Wassana Sukping is Managing Director of Wassana Farm which, situated north of Bangkok, is one of Thailand’s best melon growers. 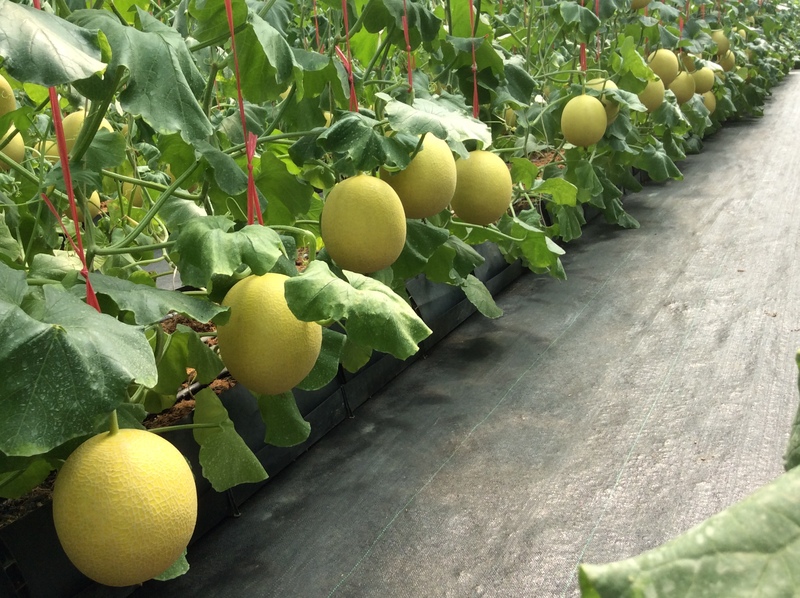 The company recently collaborated with Rijk Zwaan to launch the new Golden Emerald melon, 34-248 RZ, in Thailand and the rest of Southeast Asia. The project required a certain degree of persuasiveness. “In Thailand, the standard melons are green with cork formation. That made the launch of the new 34-248 RZ melon particularly challenging, because it’s golden yellow in colour. We worked closely with Rijk Zwaan to convince all the links in the chain, from seed to shelf, of this variety’s unique advantages. “By sharing our own knowledge and that of Rijk Zwaan with partners in the production and sales chain, we’ve created a new segment in the regional market and paved the way for more new products in the future.